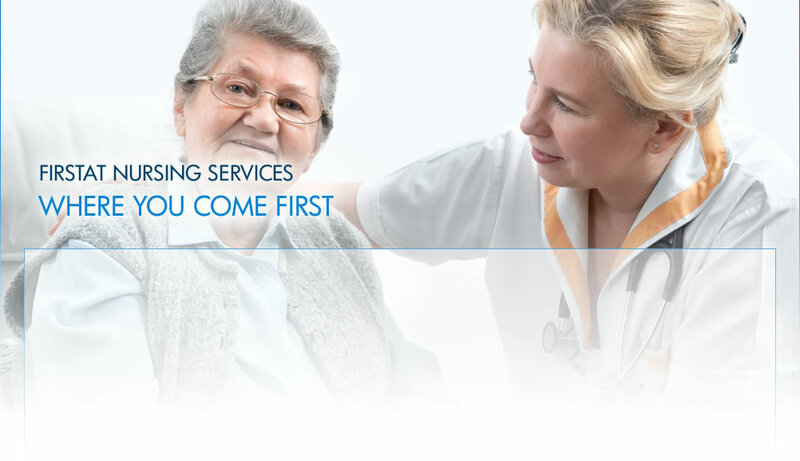 Firstat Nursing Services is an independent home healthcare organization. 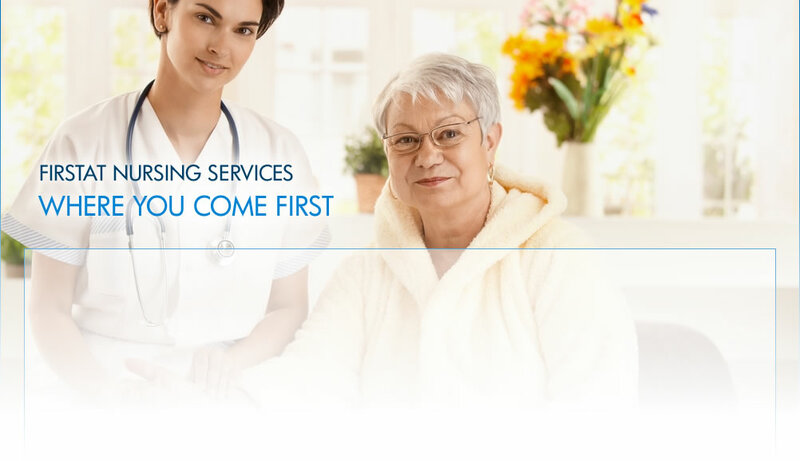 We have been providing home care services in the central Florida area for 20 successful years helping individuals and families just like you. We are confident that we can satisfy your particular needs. Our office is located in Winter Park, 1801 Lee Rd. between I-4 and 17-92. 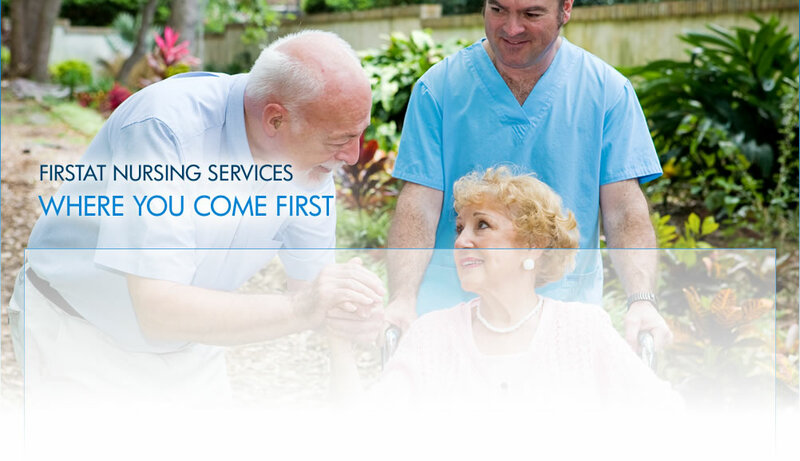 We can meet you at our office, your home, hospital, assisted living facility or wherever it is convenient for you. We serve Orange, Osceola and Seminole counties. 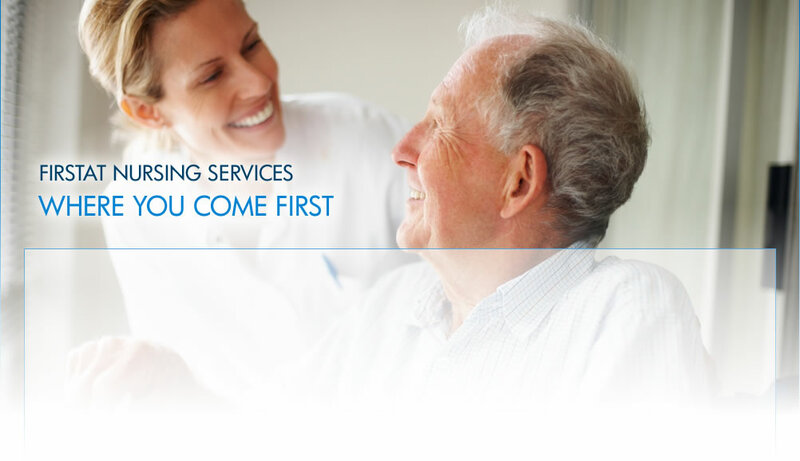 There is never a charge for a consultation or nursing assessment. Please give us a call so we can help solve whatever personal care or health related issues you and your family may have at 407-629-1100.